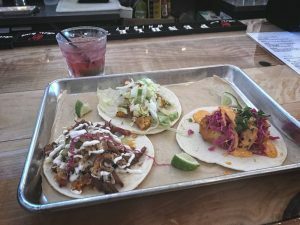 Finally a good reason to visit Downtown on the NORTH side of the boulevard! 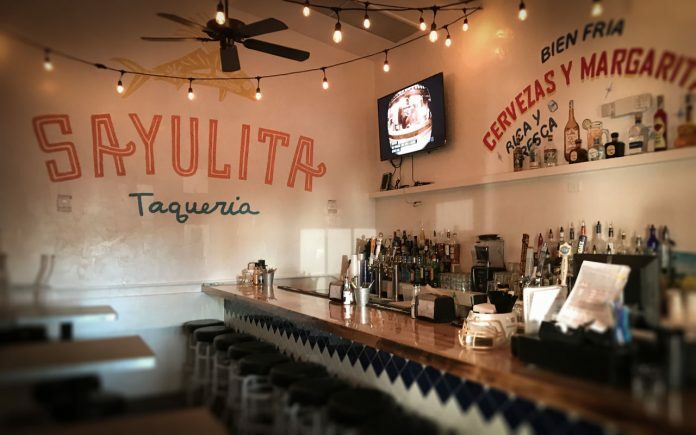 From their website: Sayulita Taqueria’s namesake comes from a small surfing village, Sayulita, north of Puerto Vallarta, Mexico. Sayulita is a mecca for roaming surfers, artists, adventure seekers, and foodies. 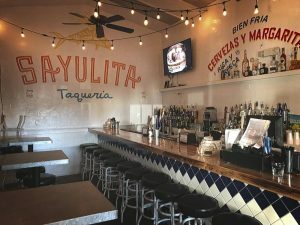 It is known for its welcoming locals and laid-back atmosphere (plus some pretty good tacos and margaritas), and we hope to capture that same spirit. 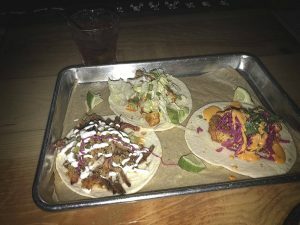 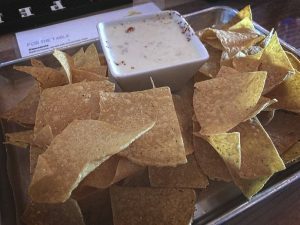 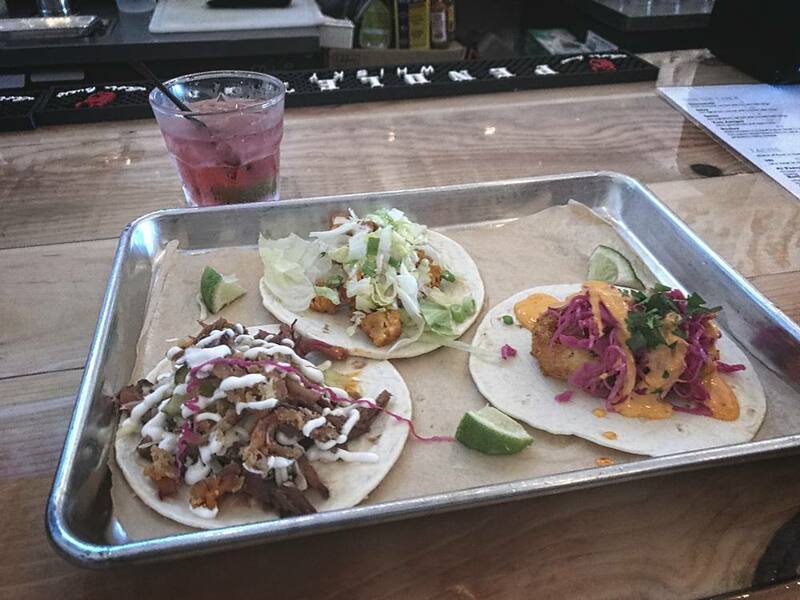 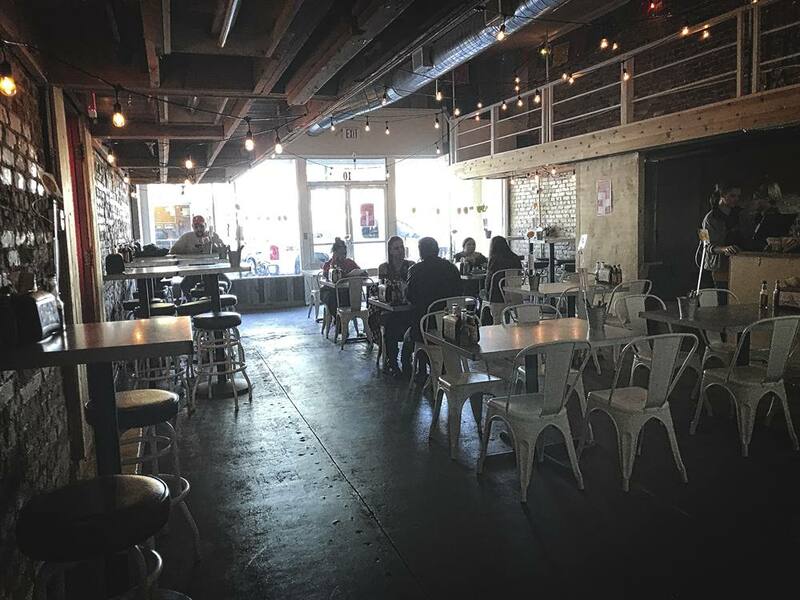 Breathing life back into an incredible brick building off of Ocala’s Historic Downtown Square, ‘Say Taco’ is both a modern restaurant, bar, and social destination. 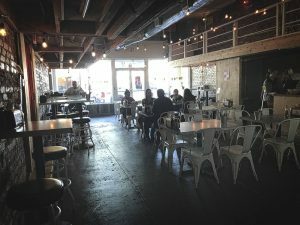 Previous articleSanta at Infinite Ale Works Brewery!